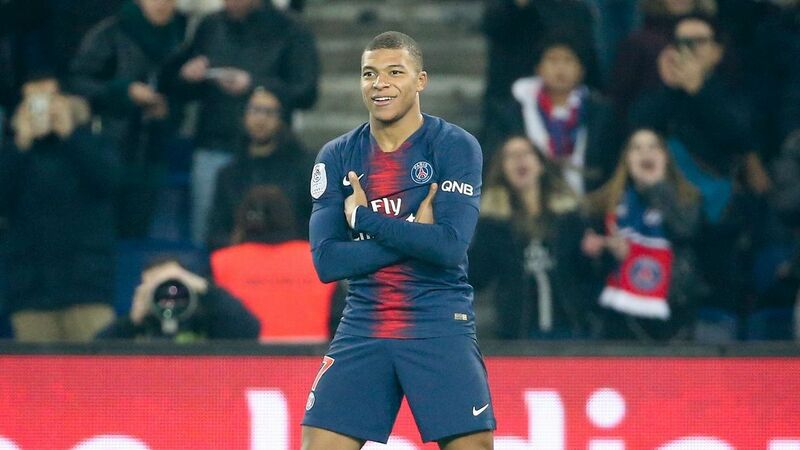 Despite Paris Saint-Germain‘s public statement playing down recent speculation suggesting they might have to sell either Kylian Mbappe or Neymar in future, Serie A champions Juventus are keeping their eye on the situation. PSG blew Group C wide open after exacting revenge on Liverpool to earn a morale-boosting 2-1 win over Jurgen Klopp’s side on Wednesday evening. Which players struggled while others excelled at the Parc des Princes? Who is PSG’s €37m signing Thilo Kehrer? It’s rare that Paris Saint-Germain splash the cash on defenders. An area within their squad which needs the most attention, it’s understandable then that they decided to part with €37m (£33m) for Schalke’s Thilo Kehrer earlier this month. At 21, he represents an exciting prospect which has world-class potential and a great platform to reach it in the seasons to come.